On December 19, 2018, Consul General of Chian in Chiang Mai Mr. Ren Yisheng, met with President of the Wenzhou Chamber of Commerce in Thailand Mr. Qi Xiaoyun. 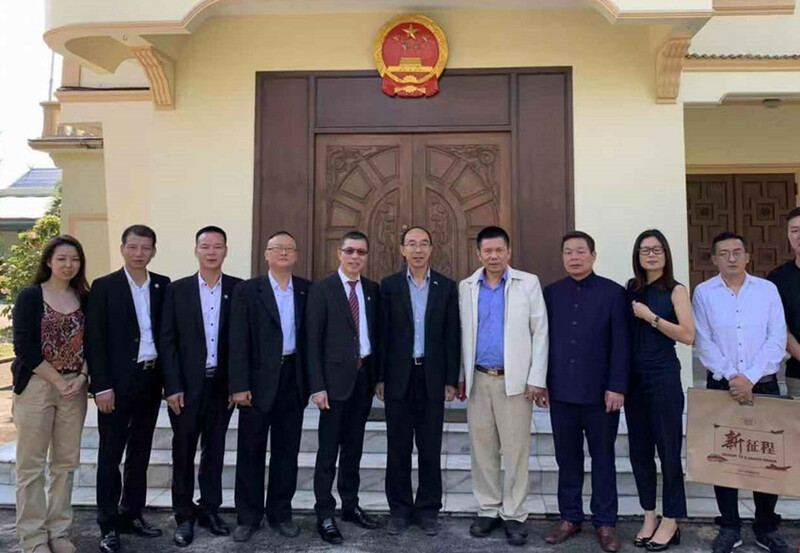 Ren Yisheng welcomed the visit of the Wenzhou Chamber of Commerce in Thailand to inspect the investment environment in the fields of infrastructure, tourism and agriculture in Northern Thailand. He appreciated the development of the overseas Chinese, their attention to the development of China and their hometowns, as well as efforts in promoting the economic and trade investment and cooperation in education, tourism and other areas between China and Thailand.